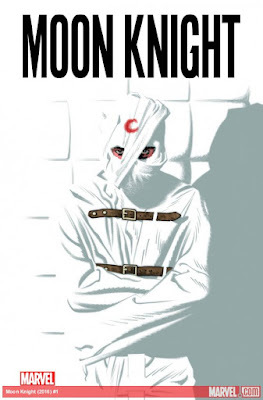 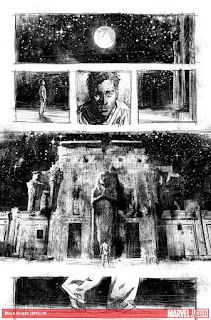 Lemire and Smallwood Launch MOON KNIGHT in 2016! 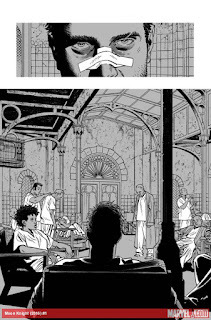 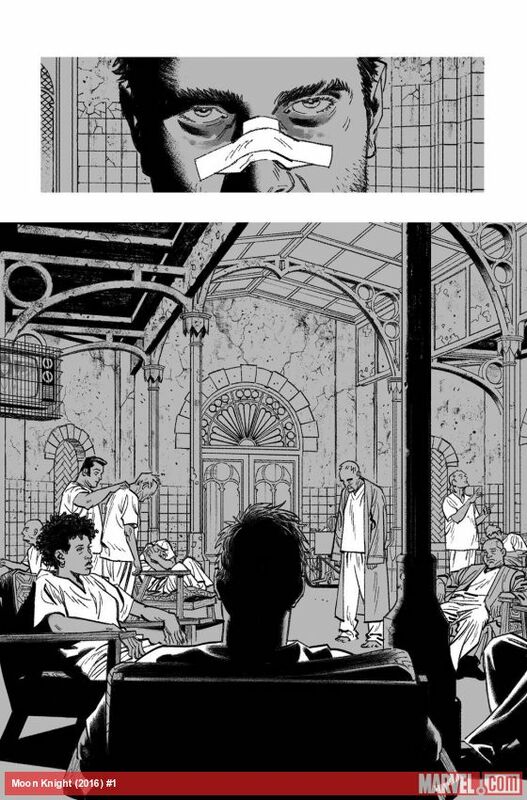 I will be launching a new Moon Knight series in 2016 for Marvel along with amazing artist Greg Smallwood and Colorist Jordie Bellaire. Read an interview about Moon Knight here!